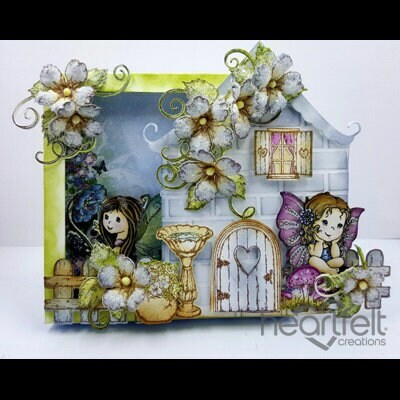 Home Sweet Home…there’s no place like it…and the pixie Wildwood Darlings feel the same way! Customize each and every cottage on your creations, creating a Wildwood village where no two are the same and each reflects the personality of the sprite that dwells there! 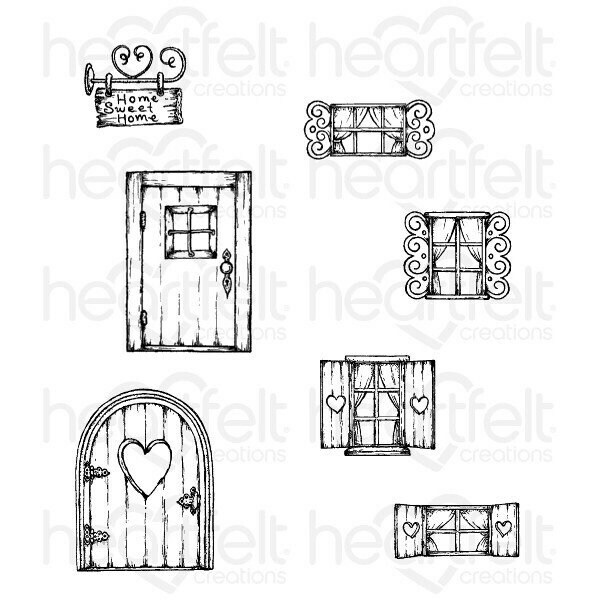 Beautifully illustrated, these window and door embellishments will bring charm to any of your wildwood cottage themed cards, scrapbook layouts or altered art pieces. 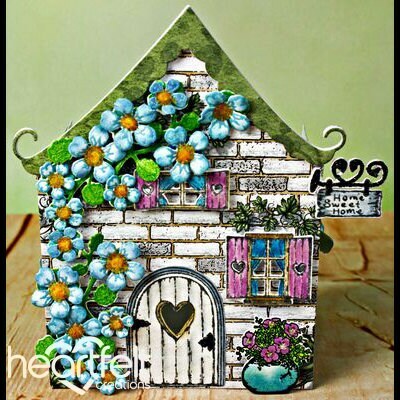 Add a few pop dots and these decorative elements are the perfect way of achieving dimension for your delightful fairy dwellings! 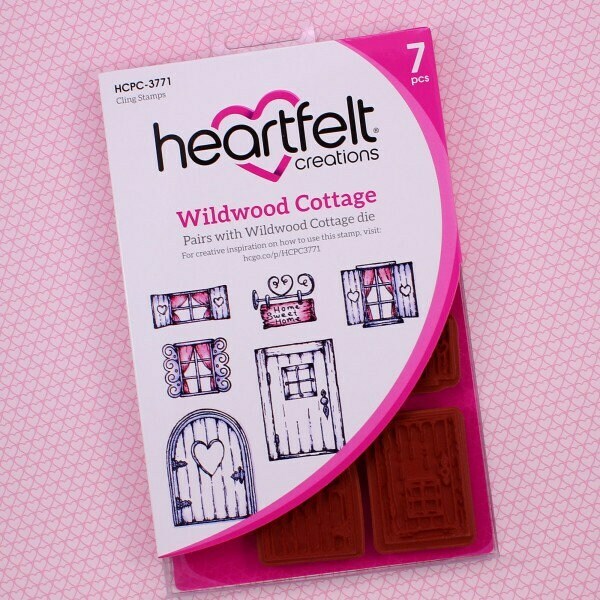 This cling stamp set is part of the Wildwood Cottage Collection and pairs with the Wildwood Cottage Die.